Nintendo's new mobile hit Fire Emblem Heroes did pretty well for itself in its first 24 hours. The newest mobile adventure from Nintendo, Fire Emblem Heroes, finally launched last week. After testing the waters with the likes of Pokemon Go, then diving in fully with Super Mario Run, many were no doubt curious how well the strategy series would perform on mobile devices. Now that some time has passed and we can see the results, it seems that Fire Emblem did pretty well for itself. 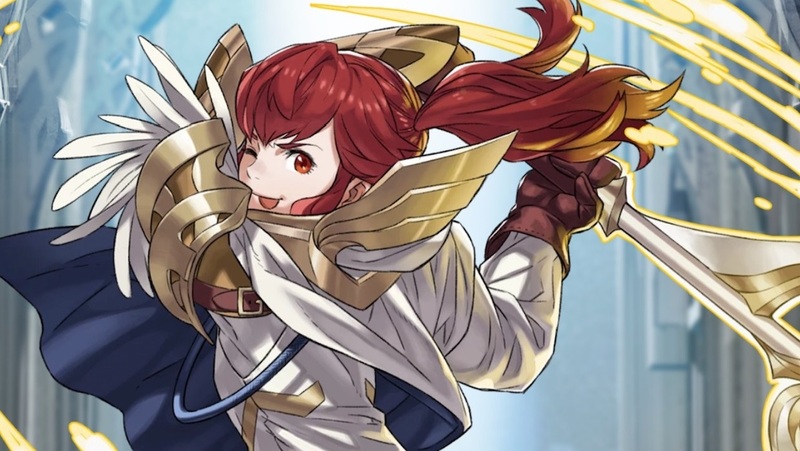 In its first day live, Fire Emblem Heroes managed to rake in $2.9 million, which, while not as overwhelmingly positive as its predecessors, is certainly no small feat. Sensor Tower reports that it falls pretty far behind Pokemon Go's $10 million and Super Mario Run's $8 million, but actually earned more than Supercell's Clash Royale did on its first day. In terms of downloads it's still behind Nintendo's previous titles at 2 million — just a third of Super Mario Run's day one downloads. The important thing to remember here, however, is that Fire Emblem has nowhere near the name recognition of Pokemon or Super Mario. Despite how long the strategy series has been around, it didn't really grab the West's attention until 2013's Fire Emblem Awakening. As such, it should come as no surprise that the majority of Fire Emblem Heroes' revenue and downloads have come from Japan rather than the U.S.